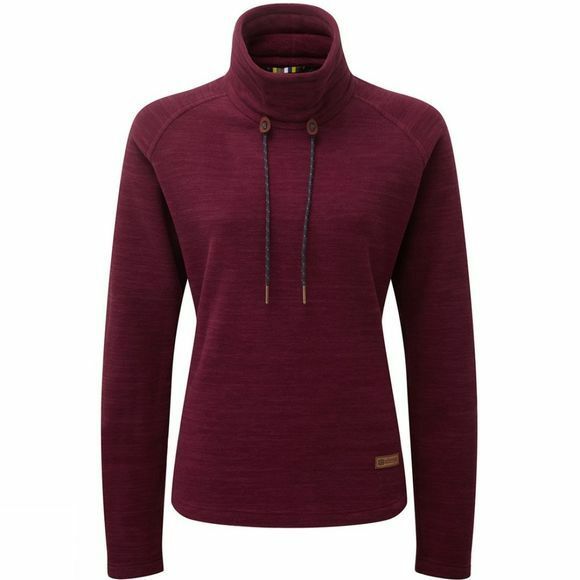 The Women's Sonam Pullover from Sherpa is a warm and cosy layer that is ideal for layering up in cool conditions. 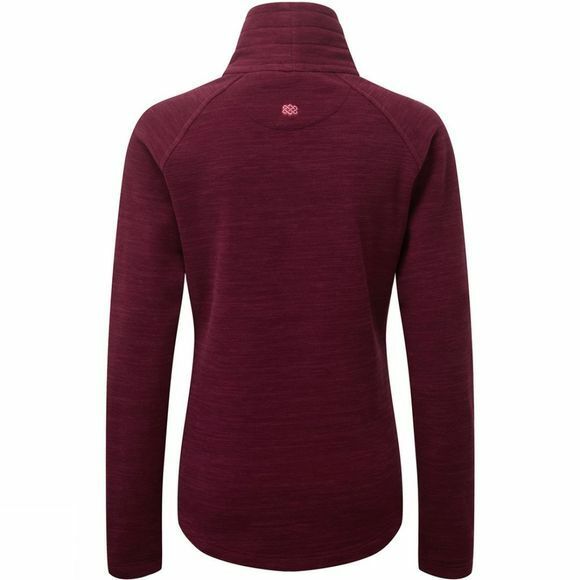 It is made with Polartec Thermal Pro which effectively traps air around the body to help retain as much heat as possible while maintaining excellent breathability to ensure you don't become too hot or stuffy. A great option that will take you from the depths of the valleys to the highs of the mountains.